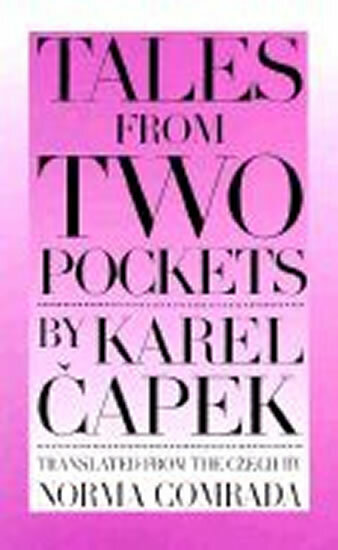 Capek wrote 48 stories that deconstruct the mystery story by breaking one rule here, three rules there, and yet also make for wonderful reading. His unique approaches to the mysteries of justice and truth are full of the ordinary and the extraordinary, humor and humanism. Number one bestselling author and master of suspense Jeffery Deaver returns with a new Lincoln Rhyme thriller. For Rhyme's new opponent, the Composer, the victim's dying breaths are music to his ears... 'One of the most consistent writers of clever, entertaining and often thought-provoking thrillers in the world' Simon Kernick When a man is snatched from a New York street in broad daylight, the only clue is a miniature noose left on the pavement. By the time criminal forensic scientist Lincoln Rhyme is involved, a video of the missing man is already online, his dying breaths set to a grisly music by someone calling himself The Composer. Rhyme and fellow investigator Amelia Sachs must follow The Composer across the globe as he continues his horrifying creation, kidnapping further victims to add their last breaths to his piece. But with Rhyme and Sachs in a whole new world with its own rules, how can they possibly guess what danger they're in when the music finally stops?